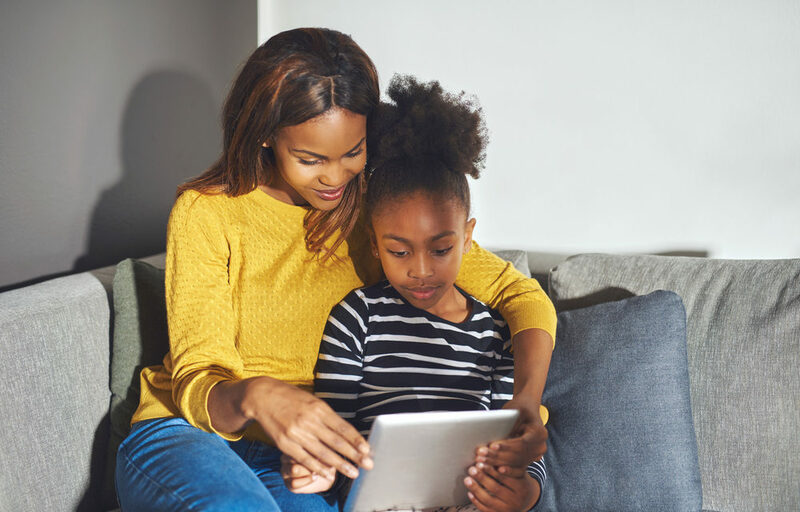 When it comes to shopping, social media seems to have somewhat limited influence on parents’ purchasing behavior—but they’ll use it (and other online resources) for research. Ever-changing concerns around topics like health and safety also have new parents turning online to gather research, especially if their immediate circle of friends and family aren’t at the same life stage or aren’t as digitally savvy. Also, advice from family and friends is often not as up to date as what social media or the internet can provide.